Despite his hatred of The Bachelor, and despite the fans' hatred of him, Juan Pablo Galavis still insists on interesting himself into The Bachelor conversation: Like, remember when Andi Dorfman broke up with Josh Murray, and JP sent a rude tweet her way? Yikes. Now that most recent Bachelor Chris Soules is engaged to Whitney Bischoff, Juan Pablo is back with congratulatory tweet sent to Soules that, for some reason, reads more like a warning. Well it might have been a warning — it could have also been a congratulatory message. It's hard to tell with good old JP, because he's very confusing the majority of the time. During his season of The Bachelor, he spent a lot of time trying to explain how he was feeling, and, mostly, he failed miserably. More often than not he would end up insulting the person he was talking to because he just didn't know how to articulate his thoughts. Beyond the language barrier, though, JP just seemed confused about things: Like the fact that Andi Dorfman wanted him to stop saying "It's OK," every two seconds and show some real emotion. But as Andi said during her exit, "It's not a language barrier; it's that he doesn't care. He doesn't get it. He never will." And he still hasn't, because he keeps offering unwanted advice to the members of the Bachelor Family, like the newest happy couple. At first glance the tweet is nice, but it also seems like a veiled threat. So in order to fully understand what on earth JP is talking about I've done a breakdown on all the different meanings it could have. He used the phrases "Best wishes" and "congrats" along with a clapping emoji. Perhaps he's just sincerely trying to tell them he's happy for them. Juan Pablo was notoriously angry with production after his season ended, and has accused them of painting an untrue story. He even said he wouldn't even watch Andi's season because he'd rather call her "to get her version." So Juan Pablo's tweet to Chris feels more like he's railing on the show again for being fake, insinuating that the real stuff starts now because on the show it wasn't real. Those randomly capitalized words have to mean something, right? We have "best," "now," and "real." Hmm... I plugged the letters into an anagram generator and they can make up the words "stable owner." So since Chris does own stables, I'm fairly certain that Juan Pablo's actually directing this message to Chris and trying to warn him. Of what, though? Perhaps that the "lab seer won't," which is another anagram. As in Whitney, the fertility lab overseer, won't do something. What won't she do? Maybe she won't "wean lobsters" (another clever anagram), but like who would blame her for not wanting to do that? Or maybe she won't "enable worst." That must be it! JP is telling Chris the stable owner that Whitney the lab seer won't bring out the worst in him. Aw, it's not a threat at all; it's a sweet message. 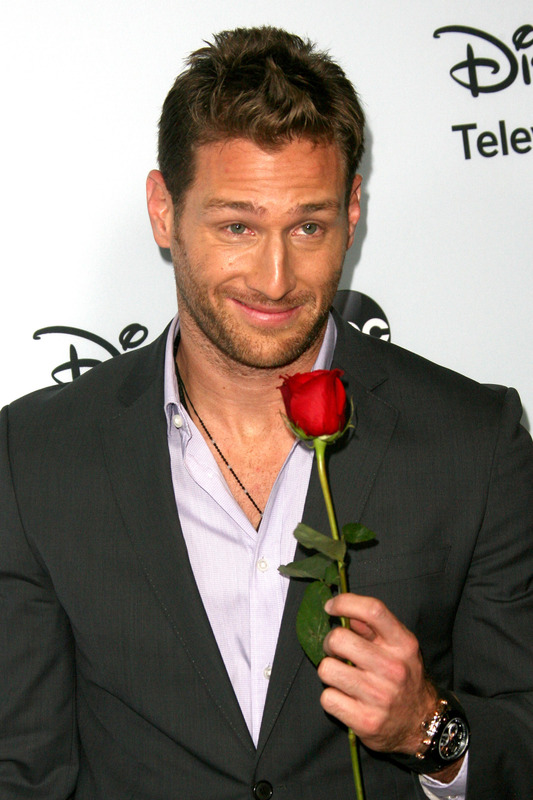 That Juan Pablo...I always knew those capital letters were there for a reason. He's such a softie.